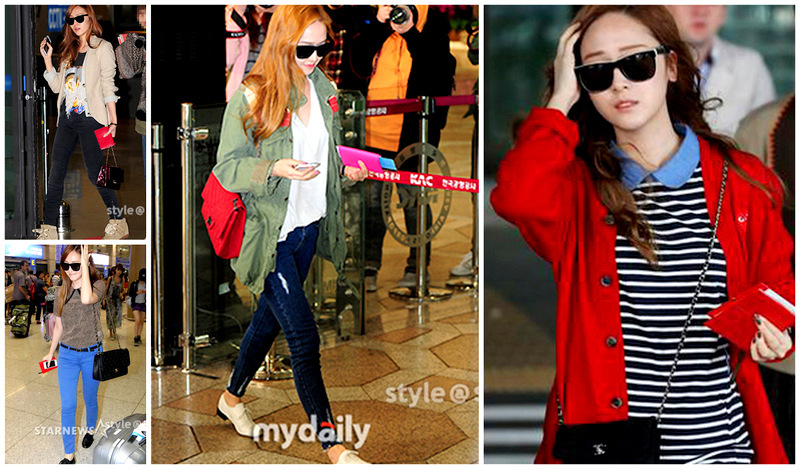 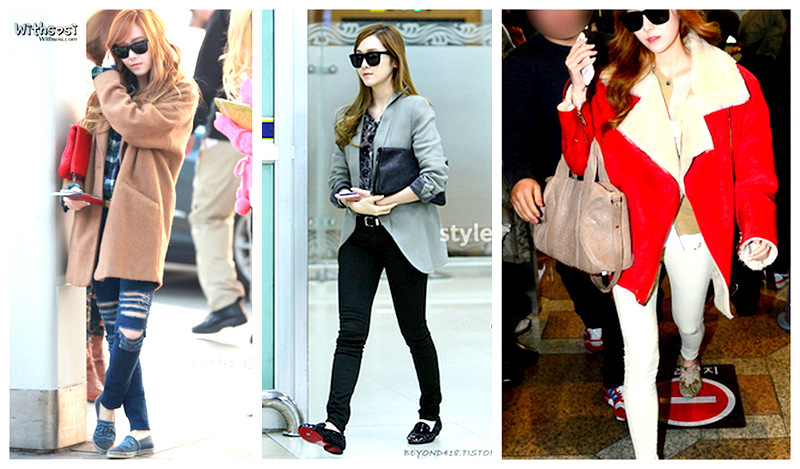 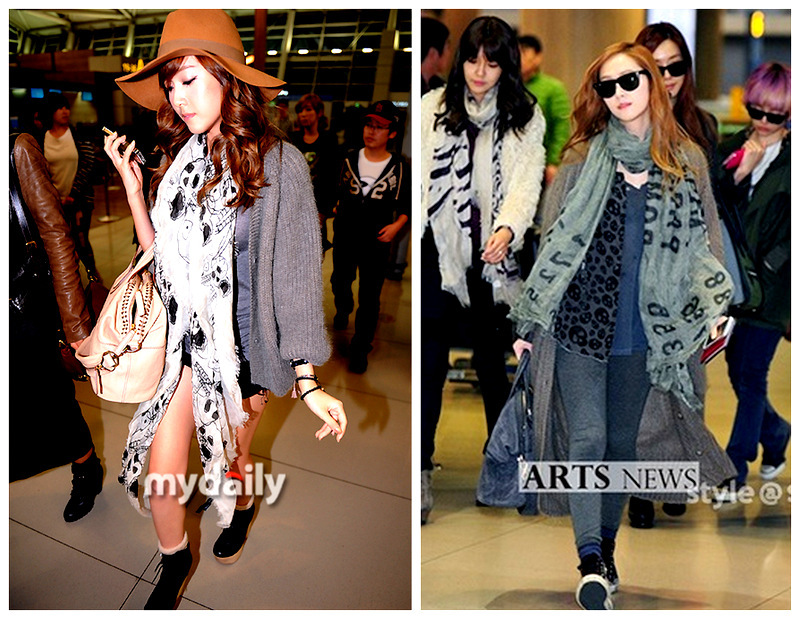 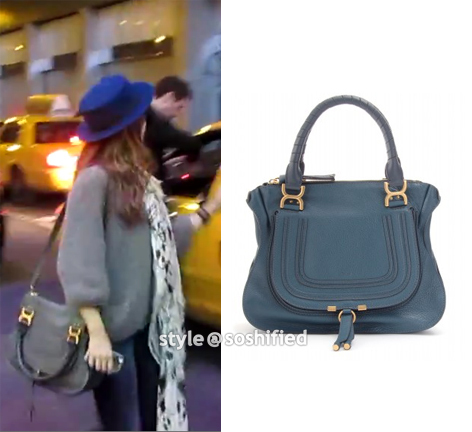 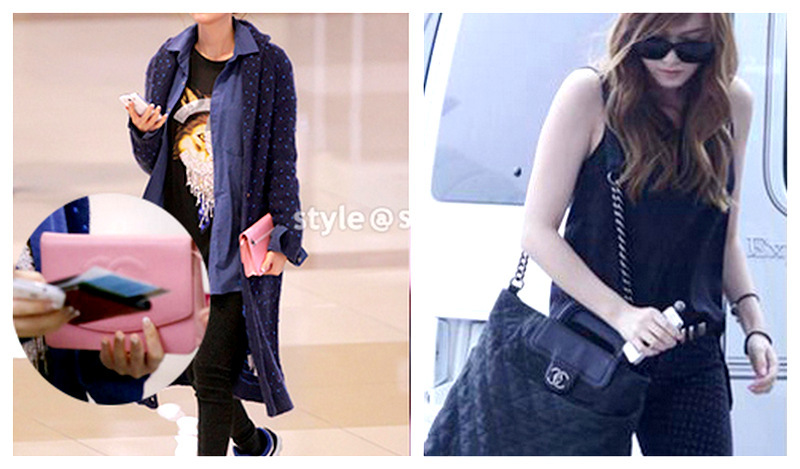 As I was itching to purchase my first designer bag, often times I see myself looking at Jessica (SNSD) for reference. Because not only her bag collection is worthy of tremendous jealousy, her sense of style is also outstanding as reflected on her choice of designer pieces. 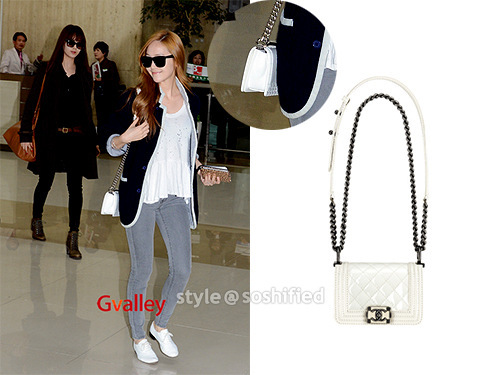 Her collection is composed very luxurious items, as well as all the IT bags in the fashion-conscious community. 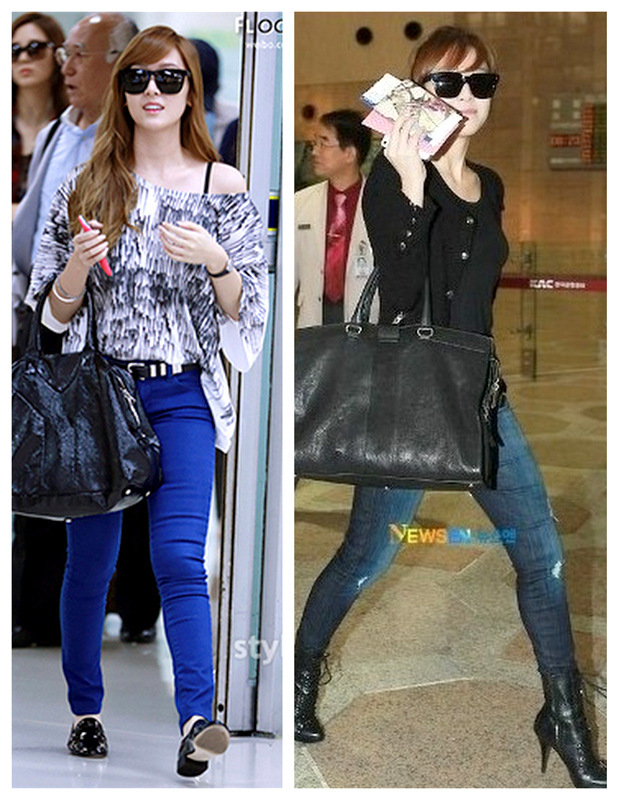 This post certainly doesn't help my ithcing ;___; I haven't even touched on less well-known bags she's worn. 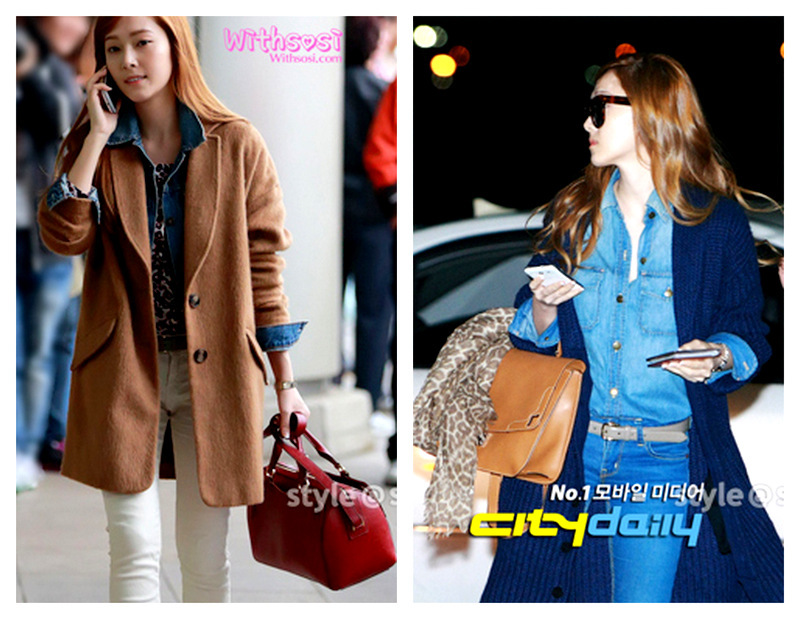 More than 40 bags for Jessica, but come one, frankly how many is enough?